Quality gurantee: Frame 8years, fabric 5 years. party/wedding/ceremony/exhibition/trade show/cocktail party/seated dinner/buffet dinner/graduate/baby shower etc. 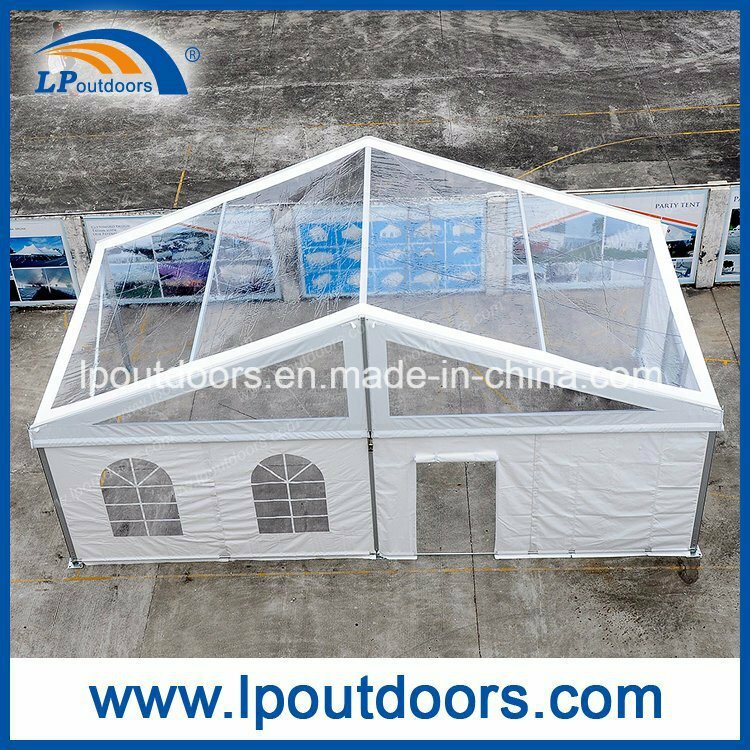 By sea, LCL for small quantity ,FCL for big quantity ,or accrding to client 's demand. 4. Wind load report of 80km/h to 100 km/h if you need. 5. Snow load report of 0.3km/h to 0.4 km/h if you need. 6. 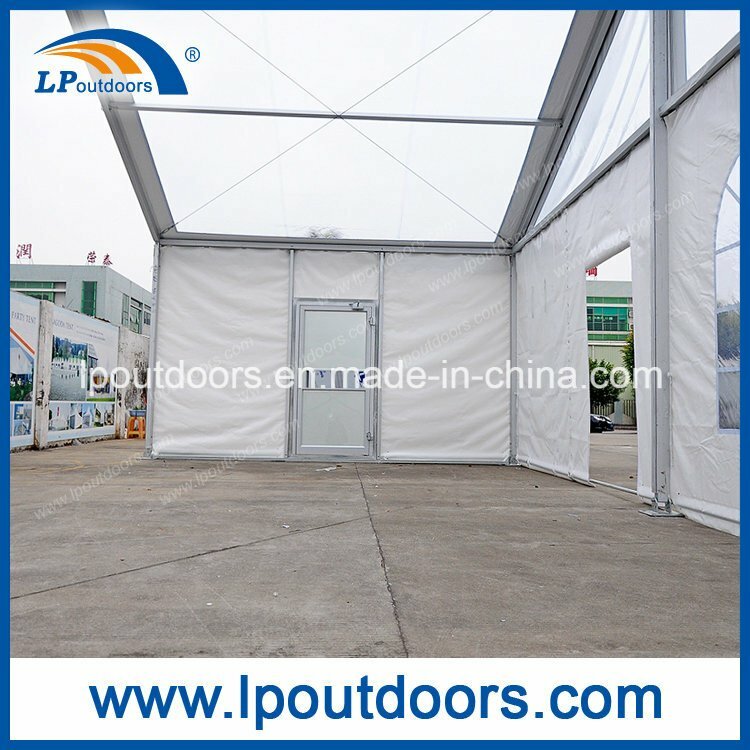 M2 flame retardant certificate for PVC coated fabric, BS5867 for lining, SGS certificate, SEPC certificate, etc. 7. 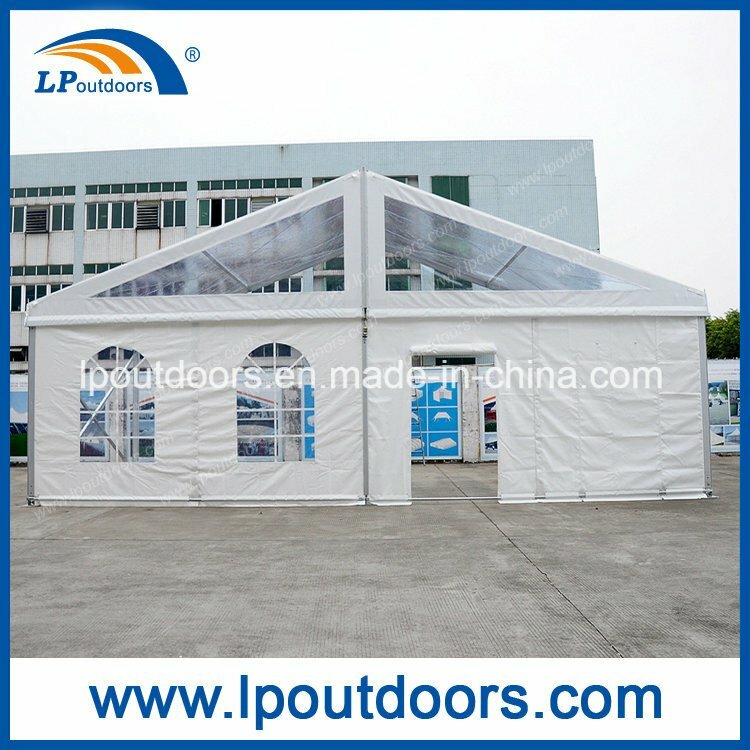 Door service from our customer in your country. Such as Italy, UK, New Zealand, Doha, UAE, etc. 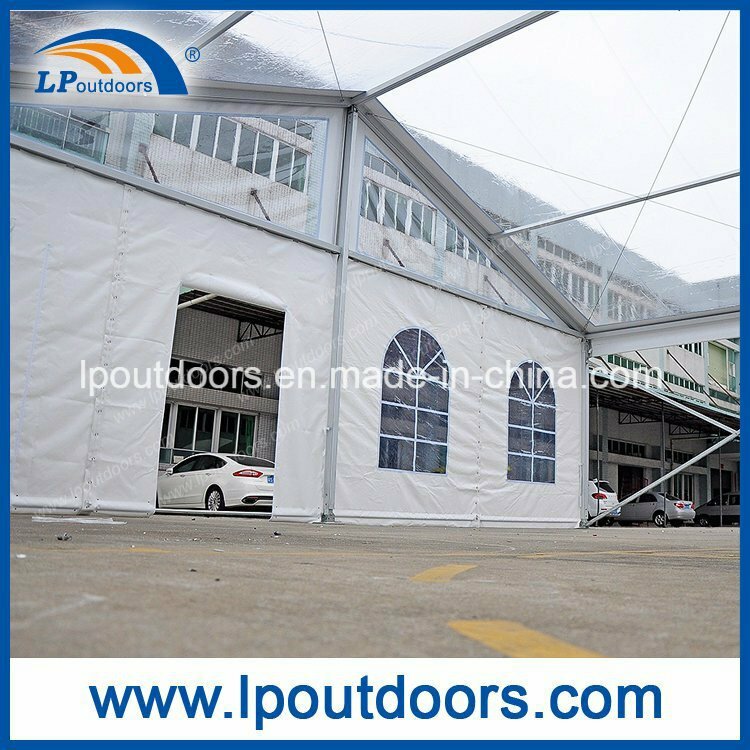 Want lower price for marquee party wedding tent with big quantity? 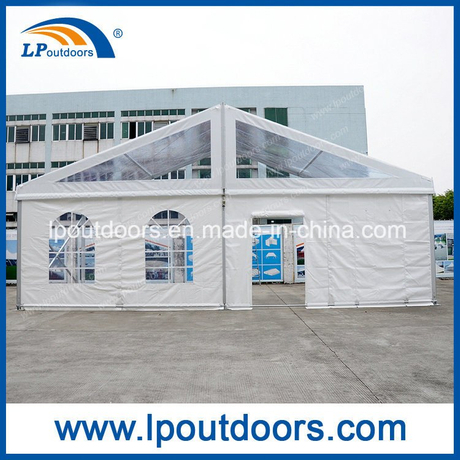 Tent size depends on the number of people/area you want to cover.Normally,we calculate1-1.5sqm per person. Different products ,different MOQ,pls call or email to learn. 3.Can you make design for customer? Yes,we have our own designer,we can make any customer design,different size and different colors. Yes,you can choose the silk imprint or digital imprint. 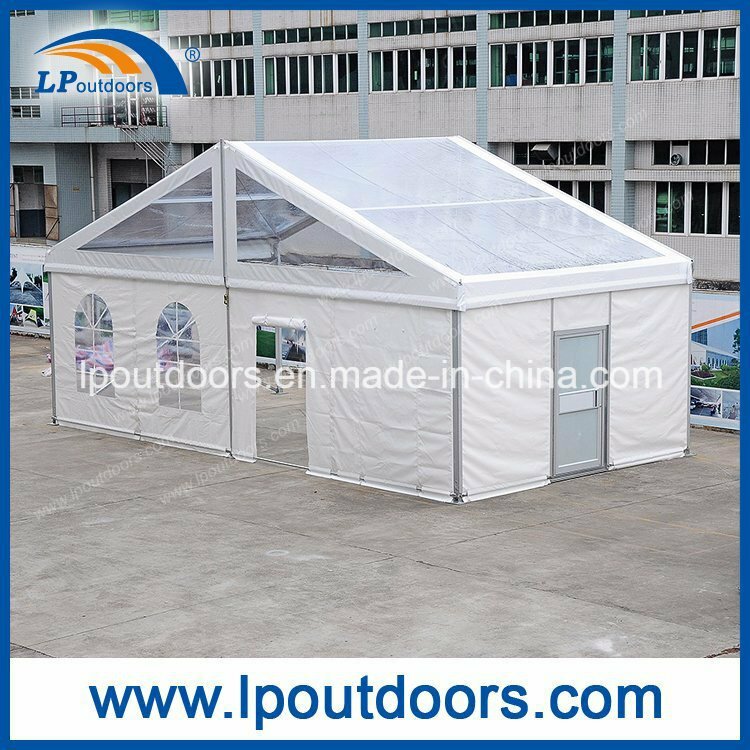 Our quotation includes repair kits,ground peg,PVC storage bag. For 1 pc sample,the production time is about 10 days after payment receipt. 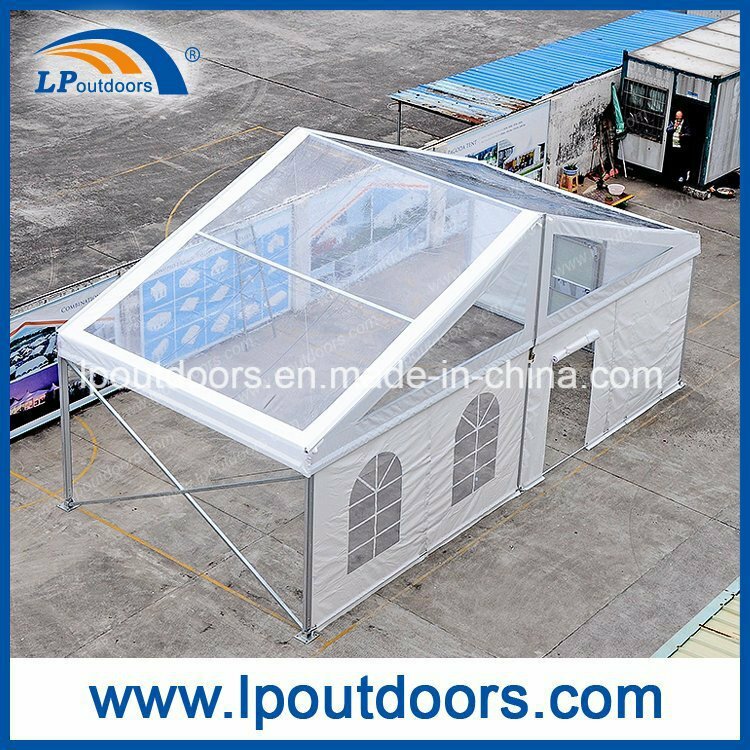 For 20' container of order.the production time is about 30 days . T/T 30% deposit,70% before shipment arranged or after goods inspected. L/C irrevocable and at sight. Western union or Paypal for small order. We have our own forwarder,you could choose by sea,air or express.Any shipping way you like is ok for us. please mail me the photos on the damaged product,also let me know how many sets.Then we'll compensate it accordingly.as well as we'll improve the production system to avoid the quality problems again.